Did you make financial goals for 2018? What kind of progress are you making toward them? June is the perfect month for a financial check-up and Health Care Family Credit Union has the tools and knowledge to help you get it done. We’ll help you compare your current personal financial services portfolio to what is offered at HCFCU to see where and how much money we can save you! We’ll look at everything from fees you pay for your checking and savings account to interest rates on auto loans and credit cards. Let’s say you just purchased a new or used vehicle and added on an extended warranty and GAP protection. The cost for those two products could be $3,000 or more depending on the vehicle. 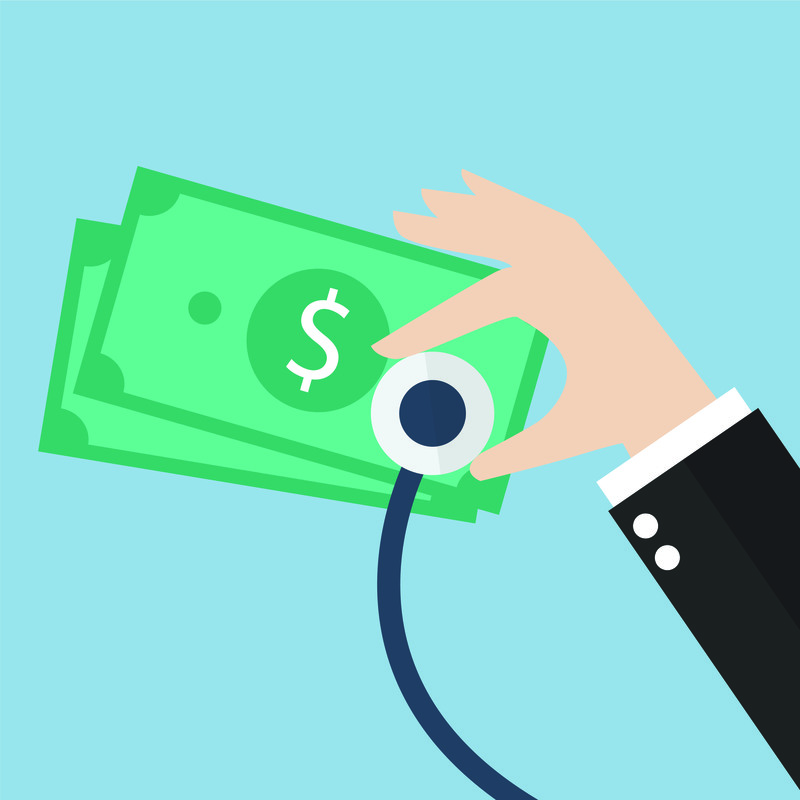 Many times, Health Care Family Credit Union members are able to get better protection for far less; sometimes less than $2,000 for both products. The difference can give you a lower monthly payment and less interest payed over the life of the loan. Summer is the perfect time for a Financial Check-up. To get started on yours or if you have any questions, call one of our friendly Member Service Representatives or click here to download the form.